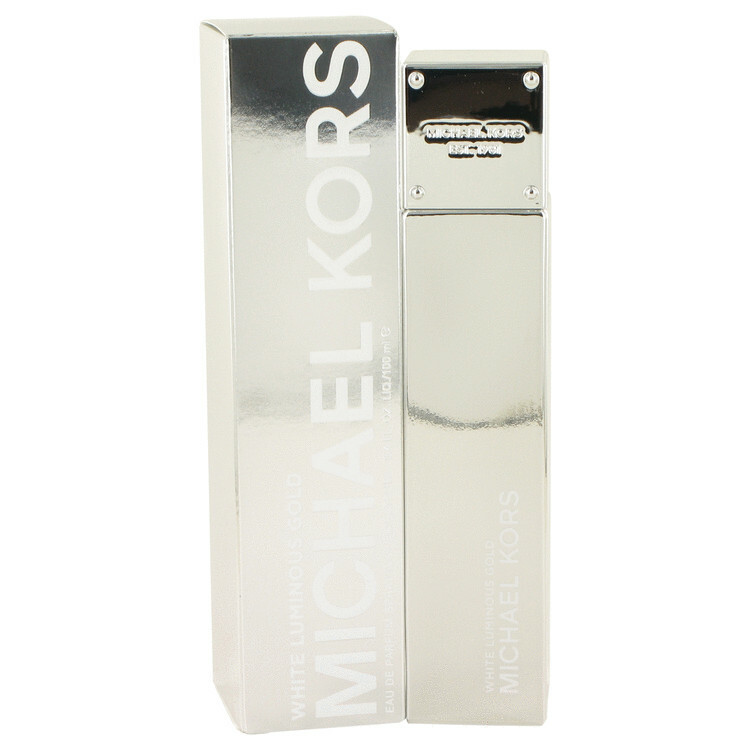 White Luminous Gold by Michael Kors . . .
An Oriental Floral fragrance for women. This is a new fragrance. White Luminous Gold was launched in 2015. Top note is pear; middle note is jasmine; base note is amber.